On behalf of admin of JML Law, A Professional Law Corporation posted in Product Liability on Friday, Jun 09 2017. Although food sold at the gas station is not the healthiest, nobody expects dying from food poisoning sold at these quick stops. A person recently died from eating contaminated food purchased at a California gas station after contracting botulism. This is caused by a bacteria that may cause paralysis, breathing problems, and even death. Details about the patient’s death have not been released or more details about her death. One thing is sure, the cheese in the sauce tested positive for the toxins produced by the bacteria that causes botulism. 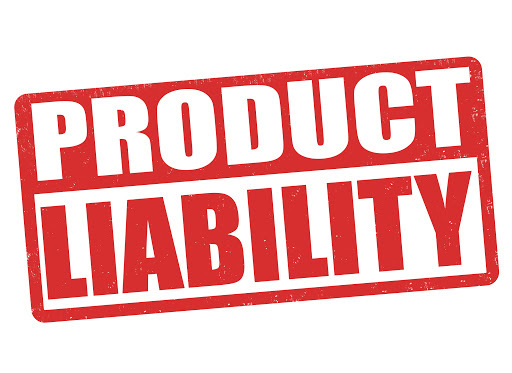 These are complex cases that may require the intervention of a Los Angeles product liability attorney to help investigate all the facts and ensure the responsible parties pay for it. Although cases have been reported throughout Sacramento, some other counties may have also been affected. Officials haven’t released additional information yet. Clients who consumed nacho cheese from the shop during that time were encouraged to seek medical assistance. Kelly’s family is suing the gas station for their negligence and strict product liability. She started feeling sick immediately after eating a bag of Doritos with the Nacho cheese dip and was sent to the hospital where she later died. So far 9 people have been hospitalized after contracting botulism from the contaminated sauce. This is a deadly toxin mainly released by a bacteria called Clostridium botulinum. Although the bacterium is found in deposits at oceans, rivers, and lakes, it can also survive in canned foods, wounds as well as intestinal tracts. Unfortunately, it can survive for years when threatened as it will build protection with a hard coating. When food is prepared with dirty hands. Food kept at the wrong temperature. Food utensils not been handled properly. Using contaminated water to clean or prepare food. When food does not recall. Although is true bacteria is everywhere, there should be proper sanitation practices at the factories where food is prepared. If you believe you or a loved one got sick due to food that was not handled properly, get in touch with a Los Angeles product liability attorney to explain your options for litigation in a product liability case. Our attorneys have been serving clients in Los Angeles through persistent food poisoning lawsuits brought against manufacturers of contaminated food. We make sure the food supplier is identified and the circumstances are thoroughly investigated. We’ll seek compensation for medical expenses, hospital costs, lost wages as well as pain and suffering. Call us today and schedule your initial case evaluation. You will see what a difference hiring experienced legal counsel can make.